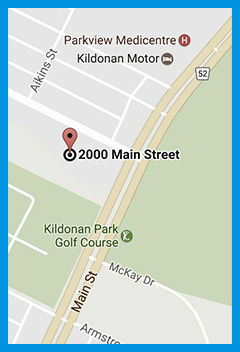 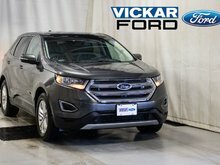 Local Trade-in. 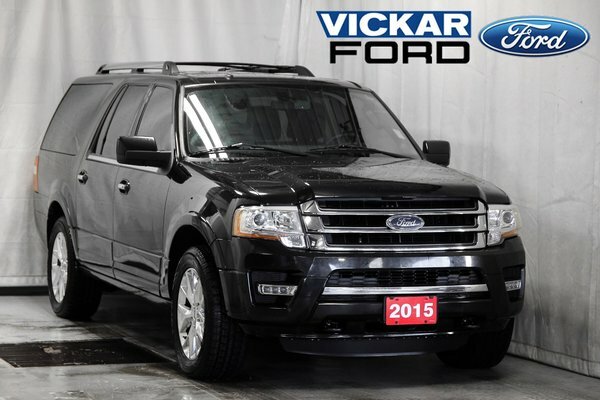 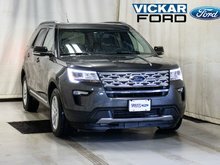 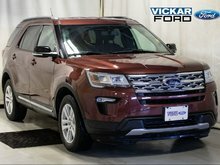 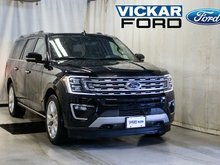 This Top of the line Extended 2015 Ford Expedition Limited Max is ready to haul your family up to 8 as well as plenty of room for luggage on that long road trip. 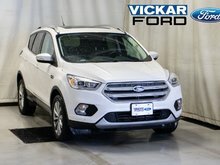 Also tow up to 8000lbs when properly equipped. 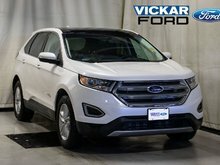 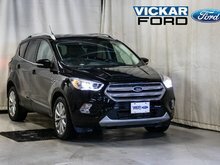 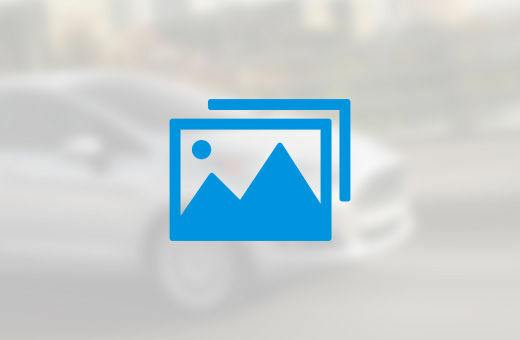 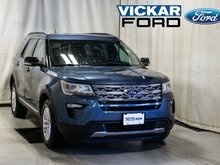 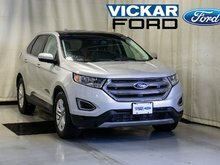 Call today to book a test drive and be entered in to win a free car, only at Vickar Ford.